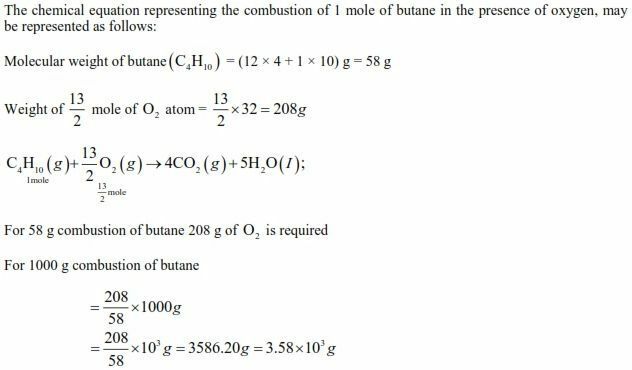 Basic Concepts of Chemistry is a very important part of Chemistry in the syllabus of WBJEE Examination 2018. 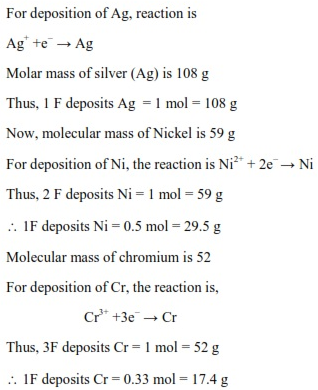 Find chapter notes of chapter Basic Concepts of Chemistry including important concepts, formulae and some solved questions. 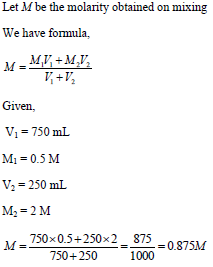 About 1-2 questions are always asked from this topic in WBJEE Examination. 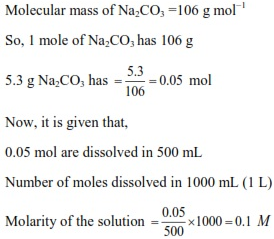 In this article we bring to you chapter notes of Basic Concepts of Chemistry for WBJEE Entrance Examination 2018. These chapter notes will help students to save their time and cover more syllabus in less time. 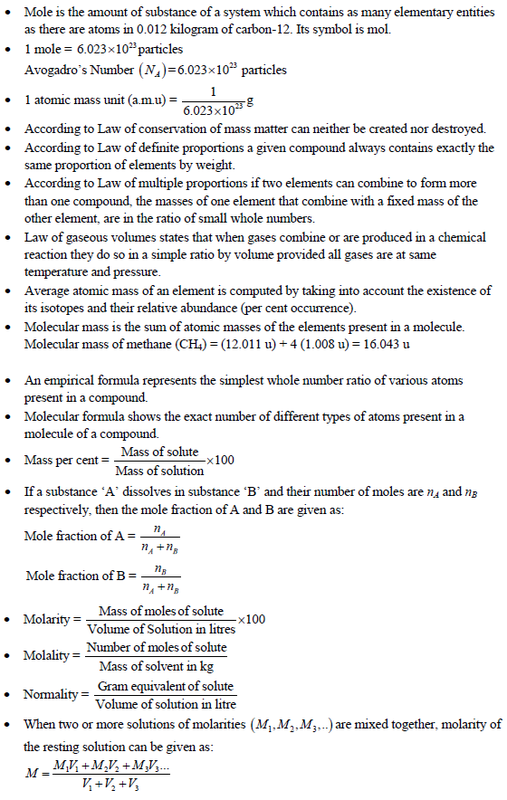 These chapter notes consist of all important topics of chapter Basic Concepts of Chemistry like mole, Avogadro’s number, law of conservation of mass, law of definite proportion, law of multiple proportions, law of gaseous volume, average atomic mass, molecular mass, empirical formula, molecular formula, mass percentage, mole fraction, molarity, molality, normality etc. These chapter notes are prepared after the detailed analysis of the latest syllabus and previous year papers of WBJEE Examination.